World popular upcoming role playing game The Witcher 3 Wild Hunt already have more than 1 million pre orders and game launches next week Polish studio announced this today. But no one knows specify how that figure breaks down between platforms. Game coming next week but game is already on sale at some shops in UAE - United Arab Emirates. There is no streaming site at the moment. They say before May 19 will be taken offline. In future all about The Witcher 3 you will be available to follow on our website. 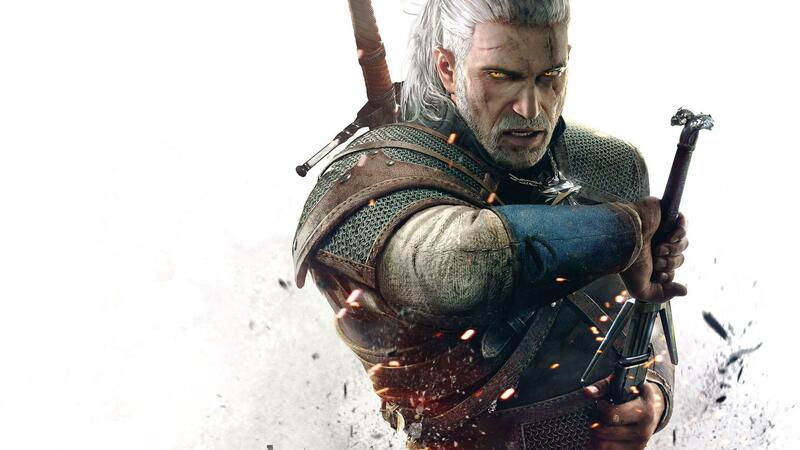 The Witcher 3 officially going to be ready on May 19 for PC, PlayStation 4 and Xbox One. And digital copies of game unlock at 1 AM CET. So like all other games USA gamers actually can start playing this game in evening on May 18.